Carlsbad home values have gone up an average of 5.1% over the past year. To see the breakdown of home values by area, see the market statistics below. The median home value in Carlsbad is $861,600, and home prices are predicted to rise over the next year. The approximate list price per square foot in Carlsbad is $401, which is higher than the San Diego-Carlsbad Metro average of $373. The median price of homes currently listed in Carlsbad is $899,950 while the median price of homes that sold is $866,700. With over seven miles of coastal beaches and about 35 miles north of the San Diego city lies Carlsbad, California. Spa-goers have flocked to Carlsbad since its mineral spring was discovered in the late 19th century. Today, you can visit the site of the original well, but you can do much more than just “taking the waters”—Carlsbad’s spas offer world-class services. Carlsbad is still a spa destination town: Carlsbad Mineral Spa and the famous Omni La Costa Resort and Spa. 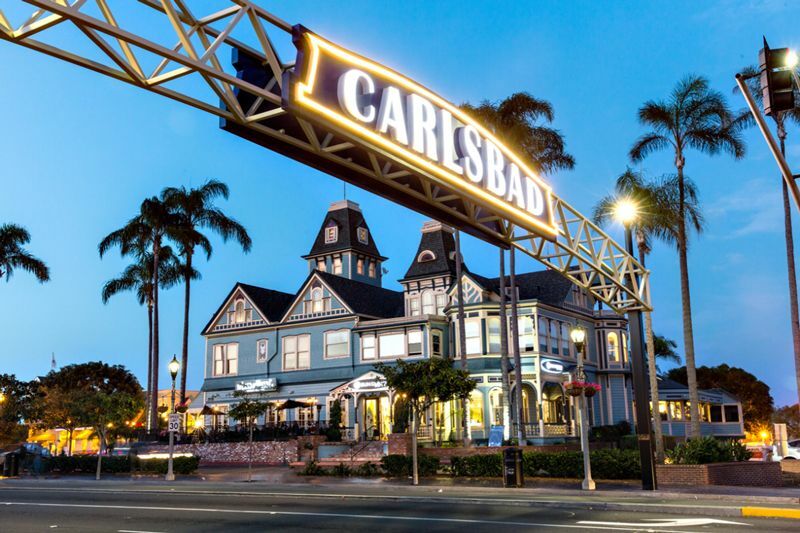 Now Carlsbad has even more world class attractions to draw people to our city. Below are some quick facts on the current real estate market and homes-for-sale. You can see all homes and condos listed for sale in the city. An exceptional city is known for world-class resorts, family attractions, well-planned neighborhoods and top-ranked schools. 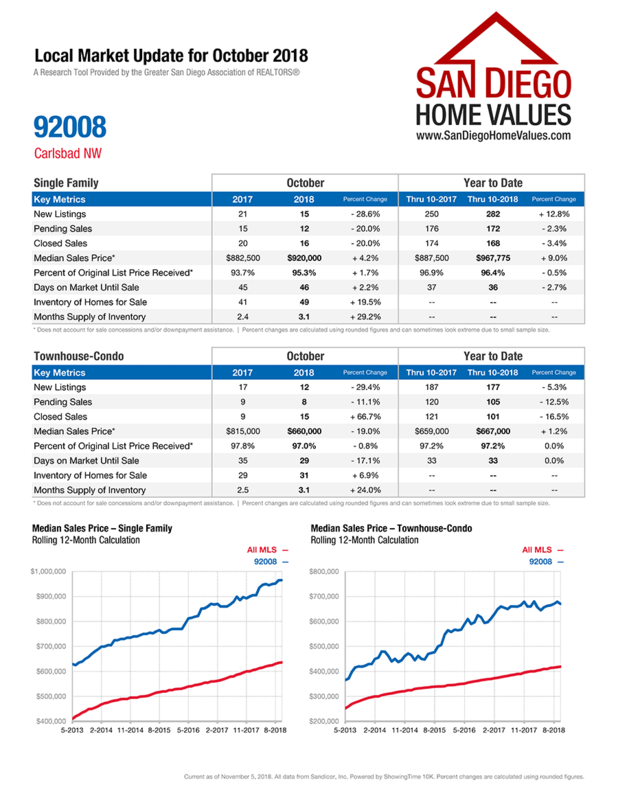 Below are the Key Housing Statistics and Home Values For Carlsbad CA. Carlsbad, California is called “The Village by the Sea.” It is small, affluent seaside resort community about half way between San Diego and Orange County. Carlsbad has the charm of an old European city and the atmosphere of a typical Californian coastal community. With seven miles of fine white sandy beaches and the near perfect climate, the village is a popular weekend destination and a great place to live. Best things to do in Carlsbad, California with kids include Legoland California, Sea Life Aquarium and South Carlsbad State Beach. 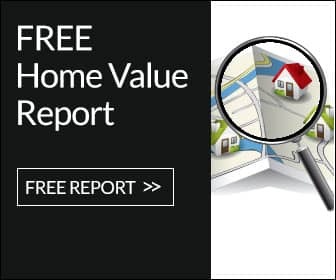 To find out the real value of your Carlsbad Home, feel free to contact us for an accurate home value assessment. Unlike most of the online portals, you will not receive any email spam from us. 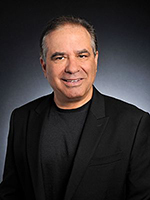 Only a member of our team will contact you to give you your free report.